As we are about to embark on a new year, let's take a peek at what some agree will be the Hot US Travel Destinations for 2014. Book your travel to any of these fabulous locales across WhataHotel! and you can enjoy Exclusive Complimentary Perks that are completely magnificent. Although some might think that US travel isn't as exciting or luxurious as international travel, these hot-spots will prove them wrong. WhataHotel! is ready to assist you with your hotel needs to ensure that your 2014 is unforgettable. Boston had a year filled with highs and lows, all which draw tourists toward this historic and proud city. Starting in January, Boston will be hosting the 100th US Figure Skating Championships which will determine the US Winter Olympic team and then when Spring arrives, the second largest Boston Marathon will be held. Summer will host tons of festivals and entertainment and remember year round this location is perfect for those that love history. Stay at any of the Best Hotels in Boston and get ready to experience exceptional luxury and phenomenal service. 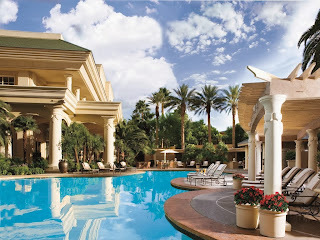 Las Vegas has always been a top vacation destination, capturing the hearts and savings of most that travel here. This year will be no different, and perhaps even a bit better. This dazzling city looks to attract guests looking to spend, shop and party as well as those looking for a great show. No matter what your plans are, there is a place in Vegas perfect for you. This year the world's tallest observation wheel, named High Roller, is set to open and will definitely be a must-see. Check in at one of the Best Hotels of Las Vegas and get ready to fall in love with this spectacular town. Lanai, Hawaii in a unique tropical paradise that offers guests uncrowded beaches and loads of adventure. Of course tourists can try out many of the exciting water sports available here, but also available to visitors is rugged hiking, 4WD trails and spectacular sightseeing. This adorable island also has colorful plantation style homes all situated around the one and only tiny town center. 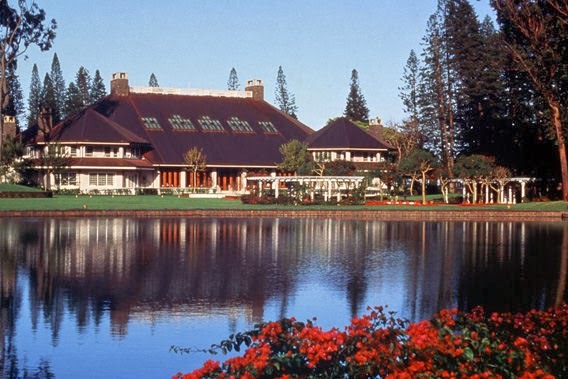 If you are excited to experience the natural beauty and classic feel of Hawaii, Lanai is the perfect place for you. 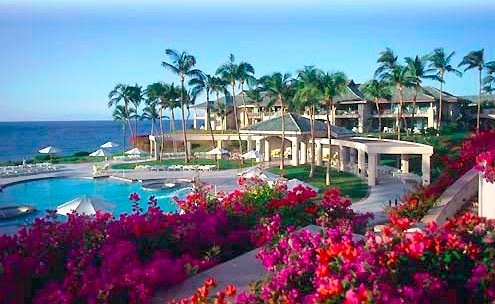 Stay at either of the gorgeous Four Seasons Resorts located here, both offering an exciting option of luxury. 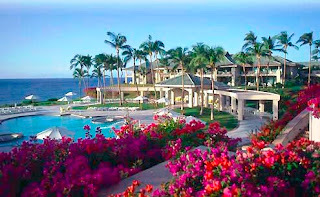 Four Seasons Manele Bay is an ocean-side paradise while the Lodge at Koele is a gracious country manor hidden in the highlands on this outstanding island. 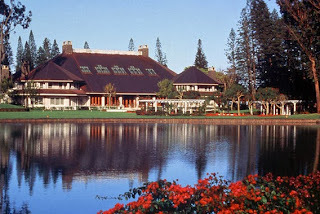 Lanai will not disappoint, and with the possibility of this isolated island getting a massive makeover and becoming more mainstream in the near future, this hidden gem might be gone soon. As we close out this year, here's hoping that you were able to get away to an enchanting place at least once over the past 12 months. WhataHotel! is proud to offer you Exclusive Complimentary Perks at the Best Hotels, not just in the US but all over the world, to guarantee a vacation to remember. Whether you were able to travel last year or not, why not plan a trip now to ensure your 2014 is filled with the experiences and wonder of a new destination.